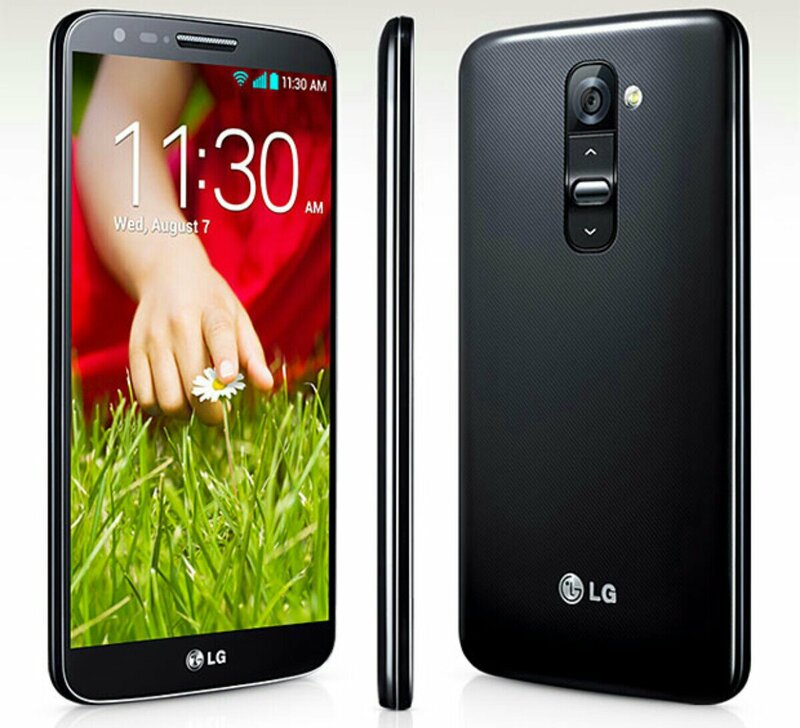 Is LG bringing a 5.5″ device to MWC? LG has been advertising that they are bringing something revolutionary to MWC & this is what it could very well be. The Optimus G Pro which looks an awful lot like the Samsung Galaxy Note 2, & even has the exact same sized display. Check the pic below of the specs listed on the Chinese version. 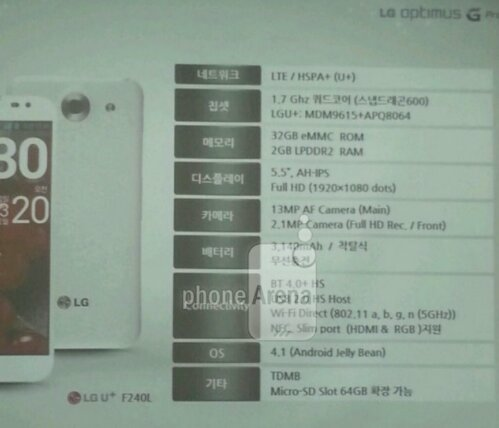 Directly below is the expected specs of the North American version. 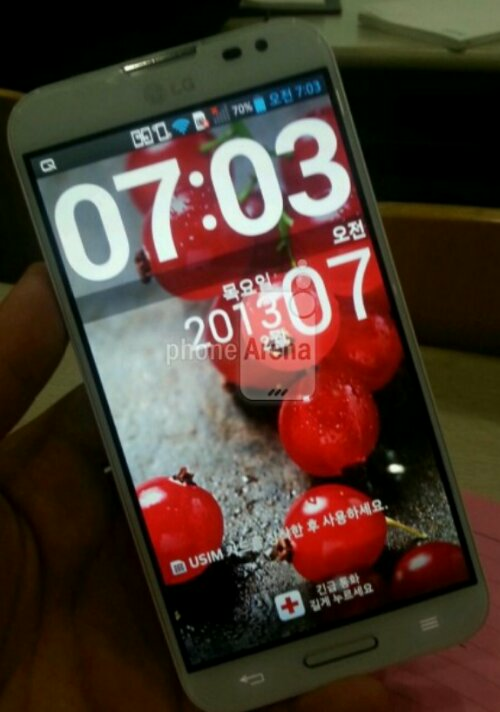 The Optimus G Pro is expected to sport a massive 5.5-inch Full HD IPS LCD display with a 1080×1920 resolution and will be powered by a 1.7GHz quad-core Snapdragon S4 Pro processor and 2GB RAM, a 13-megapixel rear camera, 2.1-megapixel front camera, 32GB internal memory & external memory with a microSD card of up to 64GB and a massive 3,149mAH battery & a port for HDMI and RGB output. Will this device be able to compete with the Galaxy Note 2 & it’s plethora of great features, especially the S-Pen ones? Does the Optimus G Pro interest you? Hit the comment section below & let us know.